When your city needs help. When your city needs a champion. This election when your city needs you the most. In the 2016 Presidential Election, Minnesota led the nation in percentage of voter participation. In the 2018 midterm elections, one city is determined to lead the state. 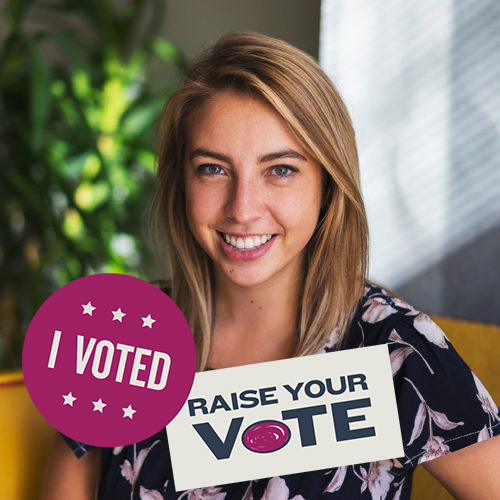 Swim, a branding and advertising firm in Duluth, MN, is issuing a challenge to their fellow residents - lift our city to the highest percentage of voter turnout in the state. We live and work in Duluth. Like you, we volunteer for the causes close to our heart. We debate. We participate. 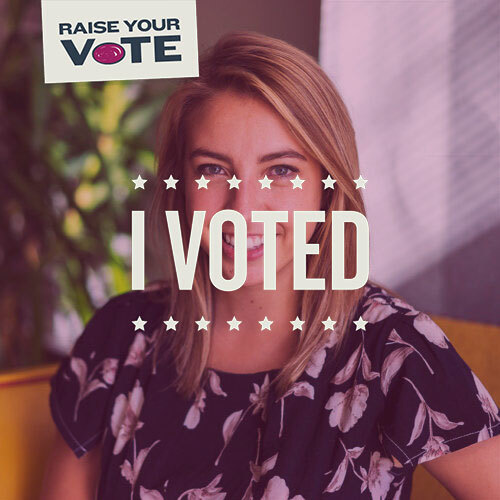 But we also know that, in the 2018 midterm elections, what our city needs most is our vote. We’re happy to give it, and we’re challenging the rest of our city to do the same. You mean besides the pride that comes from taking part in our democracy and ensuring your voice is heard on the issues that matter most to your community? Besides that? 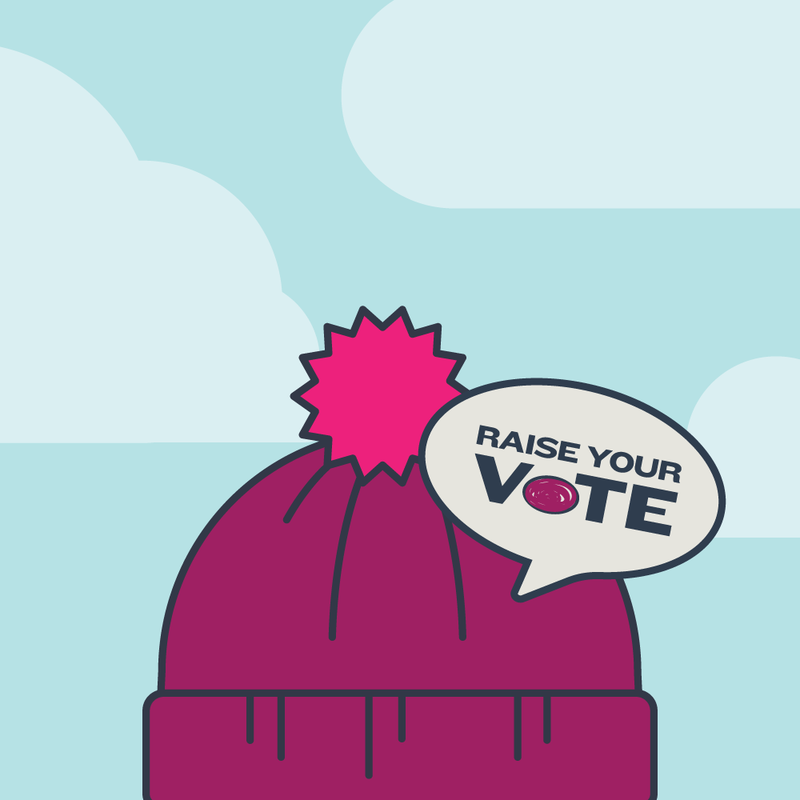 How about helping your city claim the crown as the voting-est place in the voting-est state? Visit the Duluth City Clerk’s Office, Room 330 City Hall, 411 W. 1st. St., Duluth, MN 55802. Monday thru Friday: 8:00 am. to 4:30 p.m.
Saturday, November 3rd: 10 a.m. to 3 p.m.
Monday, November 5th until 5 p.m.
What is the status of my absentee ballot? 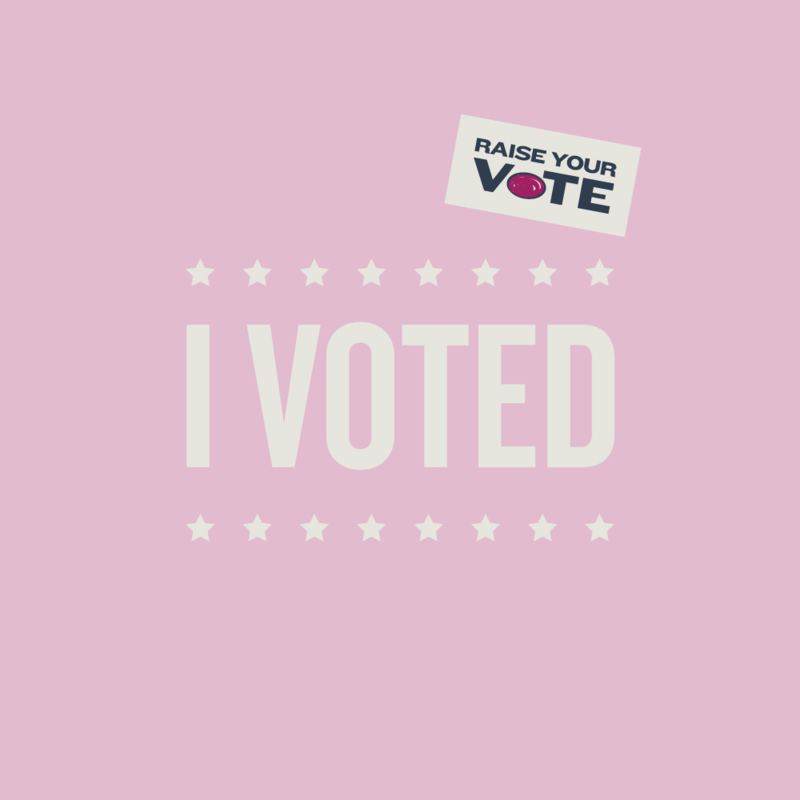 You can track your ballot online here. Visit the MN Secretary of State’s poll finder or contact the Duluth City Clerk’s office at (218) 730-5500. 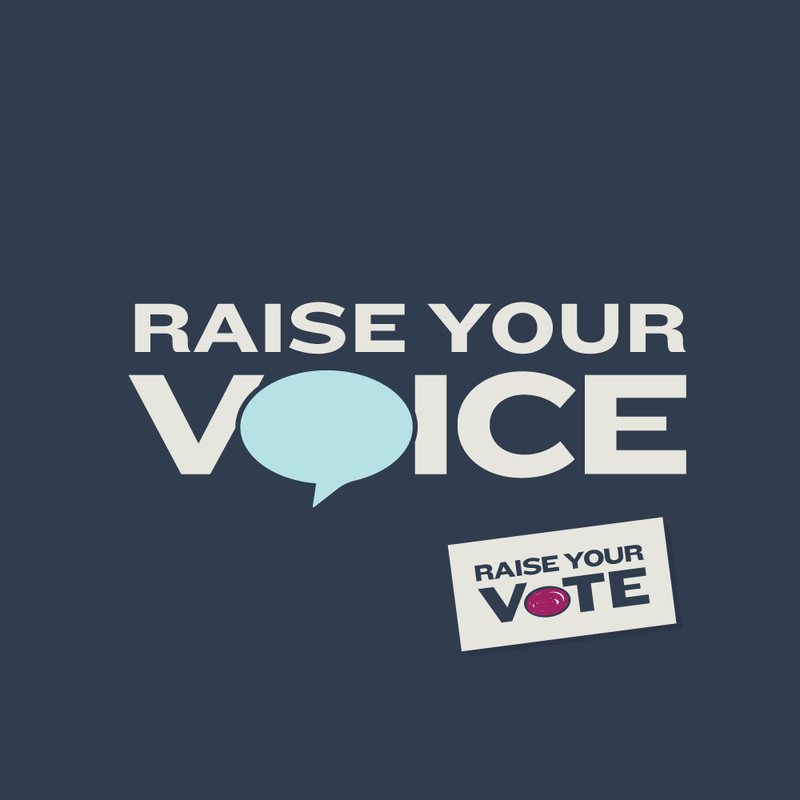 If your voter registration is current and active, you do not need to bring identification. This means you are successfully registered at least 21 days before Election Day and have not moved or changed names since then. Bring the Voter’s Bill of Rights. 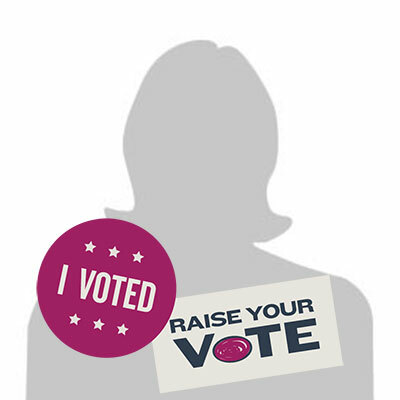 You have the right to take a copy of the Voter’s Bill of Rights document into the voting booth. You have the right to file a written complaint at your polling place if you are unhappy with the way an election is being run. You can check your registration status here. 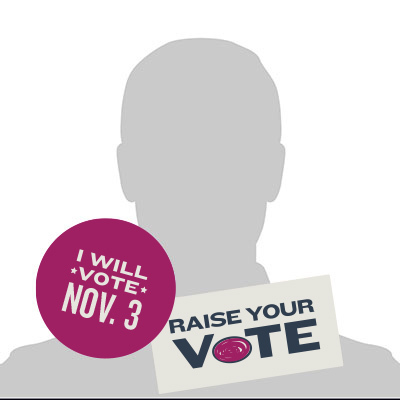 You have the right to register to vote on Election Day if you can show the required proof of residence. 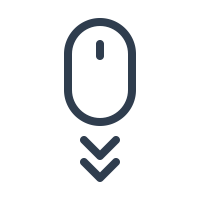 Click here for a list of all acceptable forms of proof of residence. 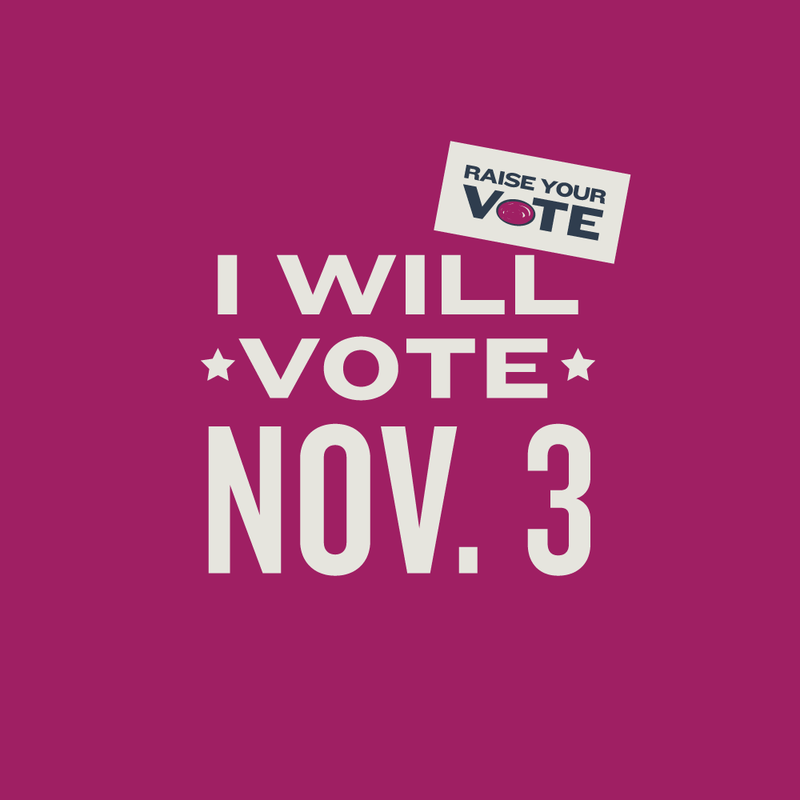 You have a right to take time off work to vote without losing your pay, personal leave, or vacation time. You have the right to orally confirm who you are and to ask another person to sign for you if you cannot sign your name. 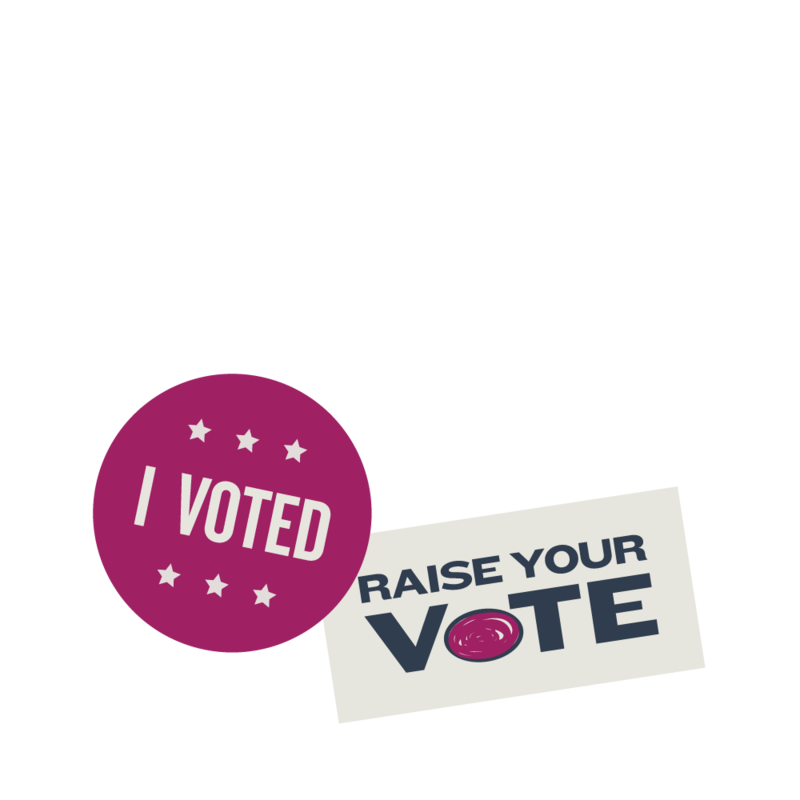 Vote after serving felony conviction. You can vote after you finish all parts of your sentence, including any probation, parole, or other conditions such as restitution. 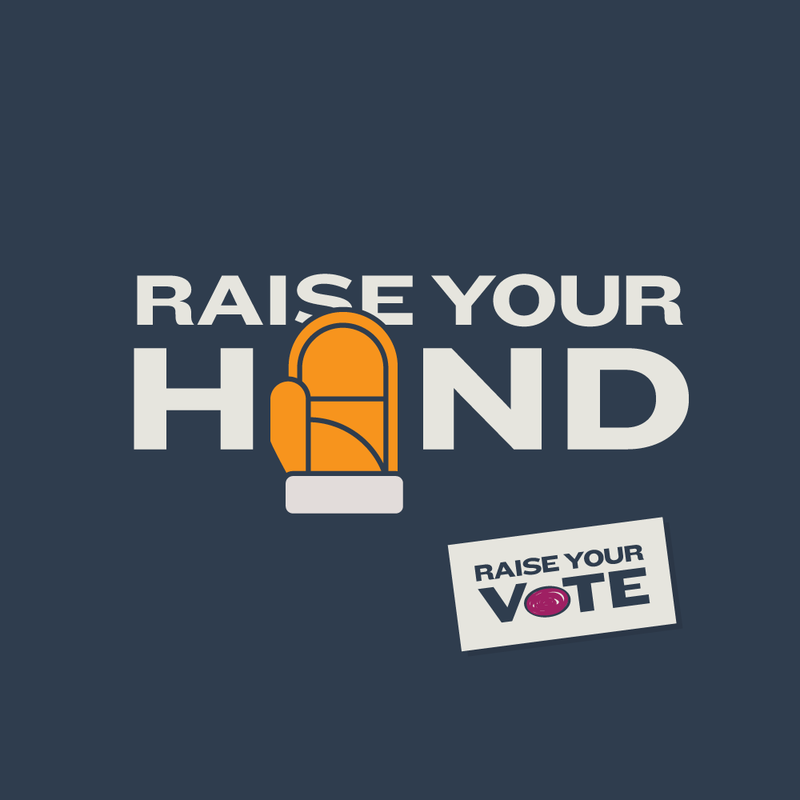 You have the right to vote if you are under a guardianship, unless a judge has revoked your right to vote. You have the right to ask anyone for help, except for an agent of your employer or union, or a candidate. Bring children to the polls. 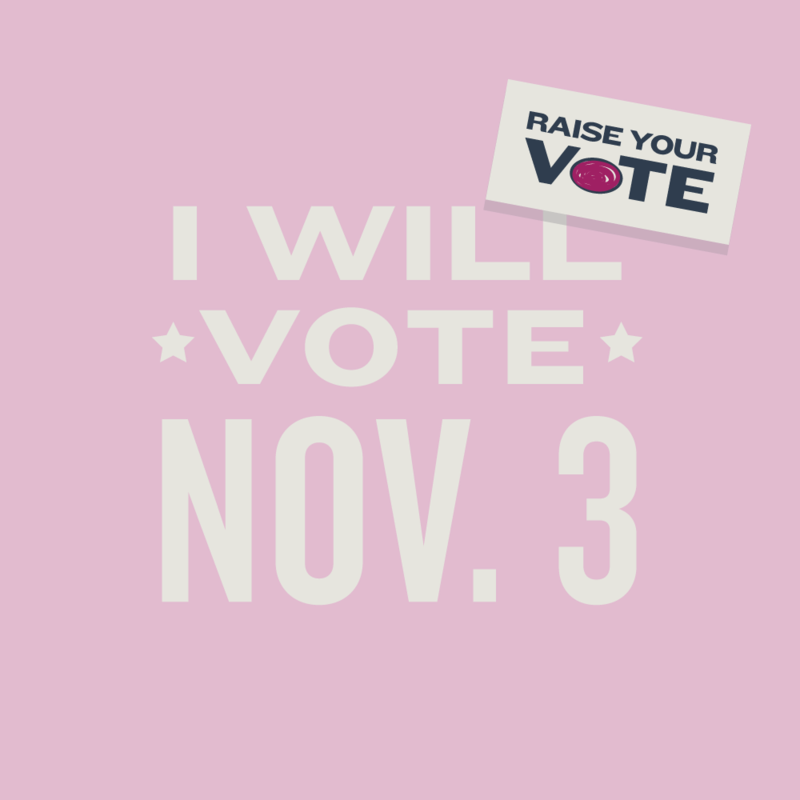 You have the right to bring your children with you to vote. 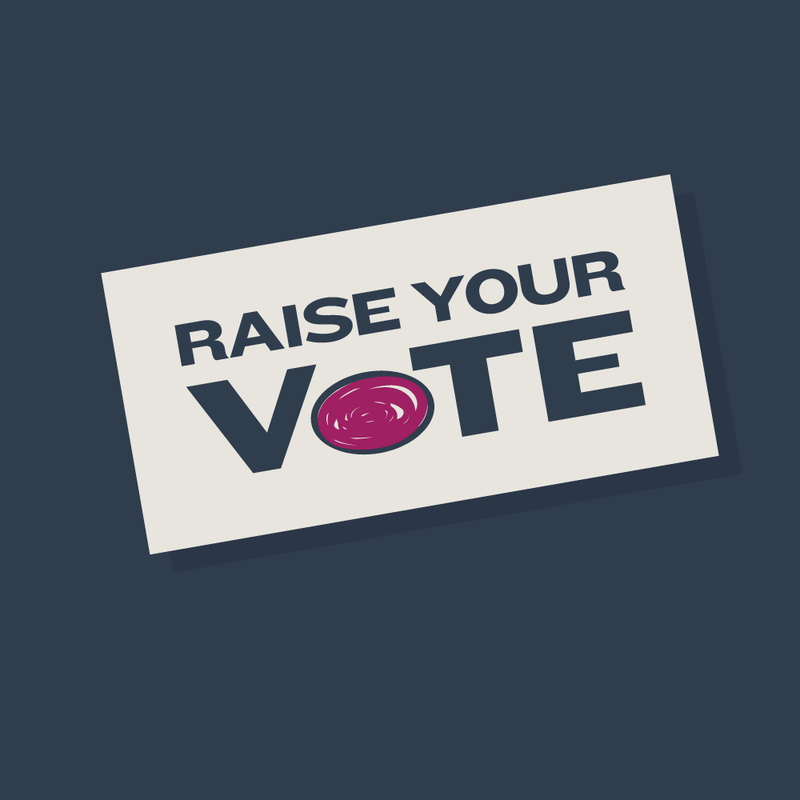 You have the right to a replacement ballot if you make a mistake on your ballot before you cast it. You have the right to take a sample ballot into the voting booth. 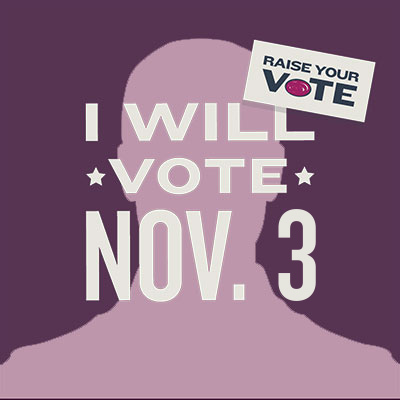 You can vote early, vote absentee, or register and vote on Election Day. Here are a few tools to help. Get help with special voting circumstances. Look at you, overachiever! 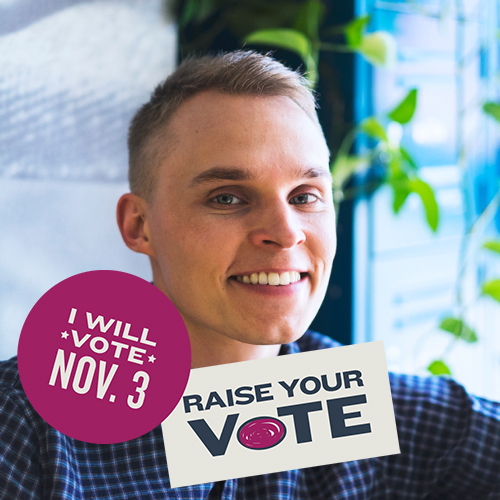 Voting is the most important thing, but it’s certainly not the only thing you can do to help Duluth claim the title. We’ve got a bunch of free social media materials for you to download. 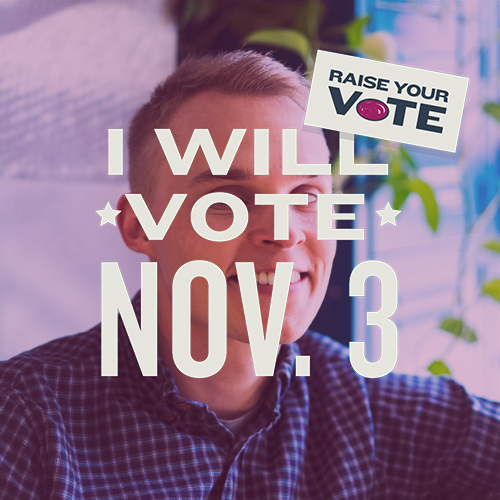 Post, share and tweet to help Duluth become the country’s voting capital! 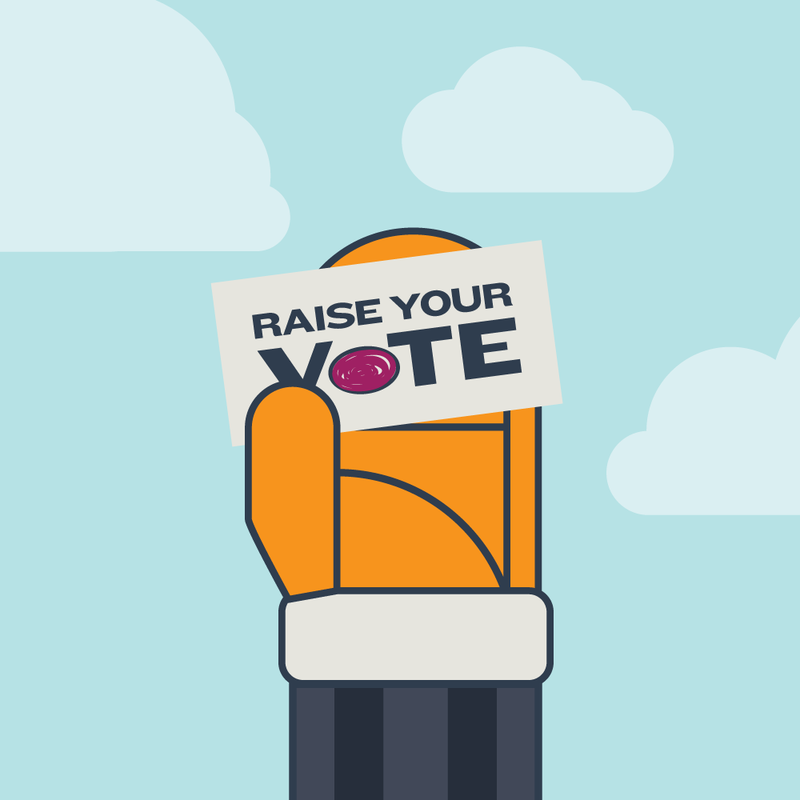 Raise Your Vote is a non-partisan campaign created in the effort to get more Minnesotans out to vote. It is not authored, paid for or endorsed by any candidate or candidate’s committee. 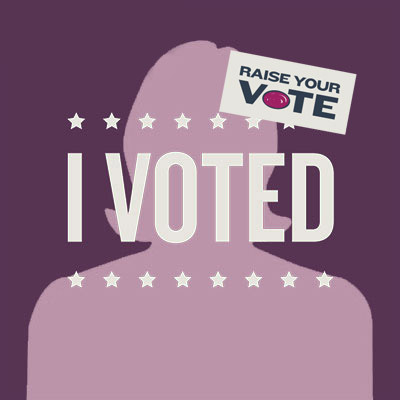 The Raise Your Vote campaign is created and paid for by Swim. 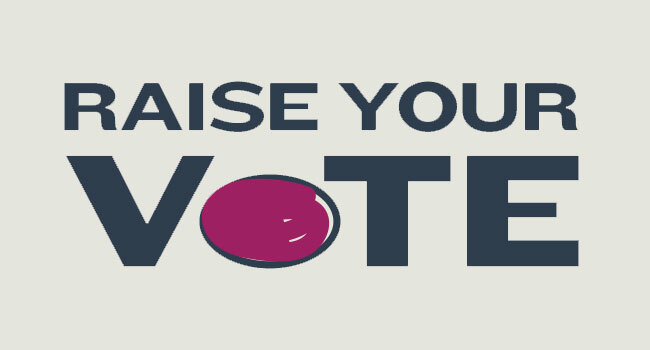 © 2019 Raise Your Vote.